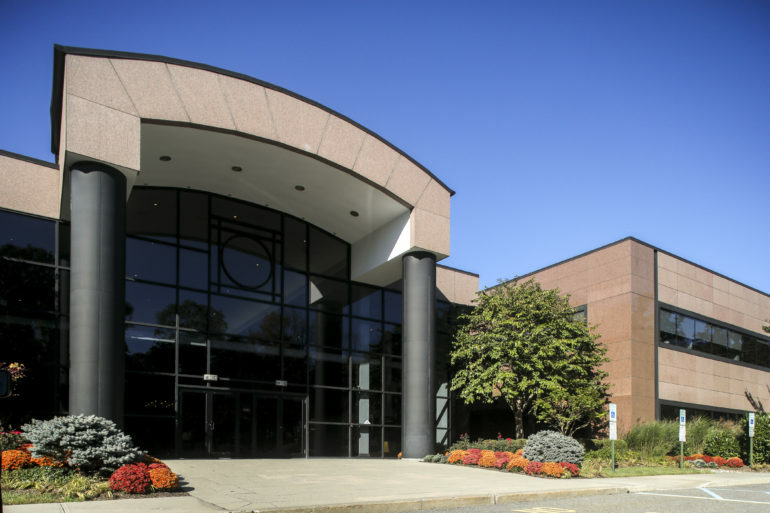 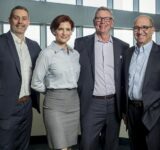 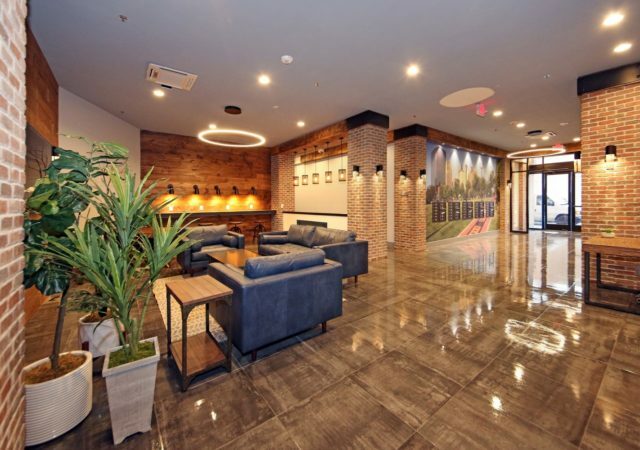 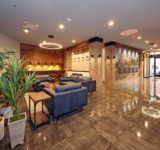 The Davis Cos., which is based in Boston, completed the sale of 3 Paragon Drive after a series of improvements to areas including the HVAC system, landscaping and the lobby and common areas, JLL said. 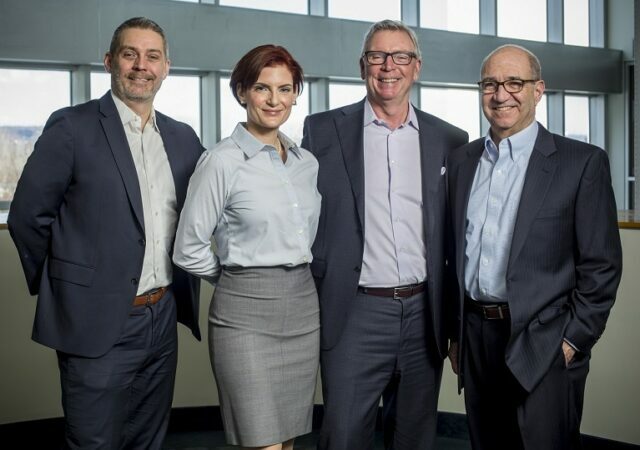 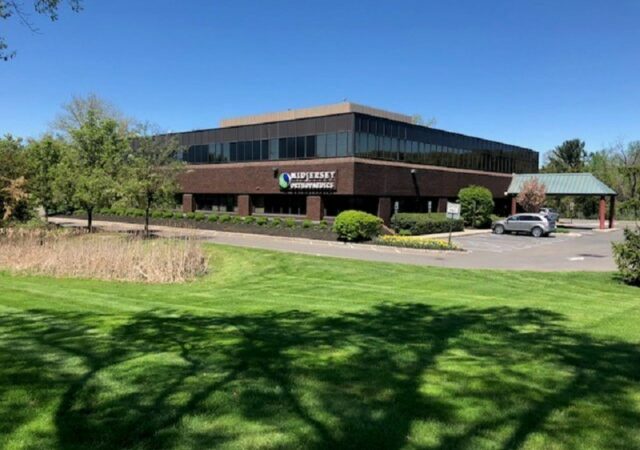 Northeast Capital Group acquired the property, which is home to Pentax Medical, a global R&D and manufacturing firm focused on optical technology solutions. 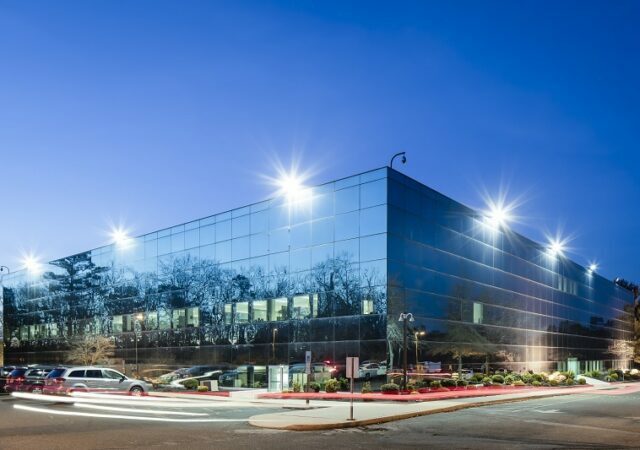 “In addition to the renovations and infrastructure enhancements, we were able to secure a long-term lease extension with the anchor tenant, Pentax Medical, for its 73,000-square-foot premises, affirming its strong commitment to the building,” said David Allen, vice president of asset management at The Davis Cos.
JLL managing directors Joseph Garibaldi and Thomas Walsh, Vice President Stephen Feinberg and Associate Katelyn Borovsky represented the seller. 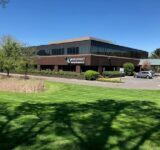 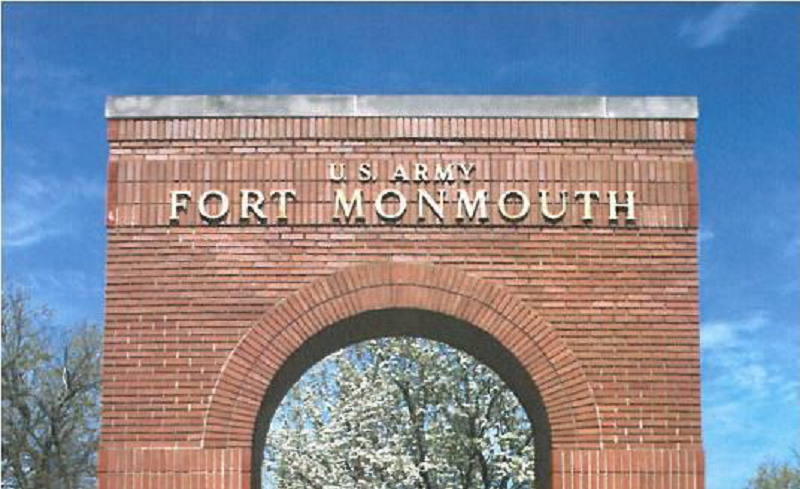 Tags 3 Paragon Drive jll montvale Northeast Capital Group pentax medical The Davis Cos.